Get an efficient Carrier system today! With approved credit, it's easy to buy a new system! Ready to answer your questions whenever you need. Don’t sweat the humid Florida air! Mills Air has you covered with expert AC installation, repair, & maintenance. Once the weather cools down, Mills Air can keep your home comfortable. Give us a call at 407-277-1159 for heating help today! Our indoor air quality services in central Florida are unmatched. Keep the air in your home clean for the health of your family. With our great financing options and special offers, the time is now to keep your entire family comfortable with Mills Air. You’ve probably seen the distinctive Mills Air service trucks in your neighborhood. Family owned and operated, we’ve provided affordable, friendly, and expert HVAC services across Central Florida since 1992. We make it easier for our residential and commercial customers to enjoy perfect comfort. Contact us at 407-277-1159 for new HVAC installation, equipment replacement, seasonal maintenance, and skilled repair, and we’ll schedule a time that works for you. Our uniformed and factory trained professionals arrive right on time, respect your property, and handle everything from thermostat installation to air quality problems and ductwork design and repairs. Mills Air is available to assist you whenever you need us. Our technicians remain on call 24 hours a day, 365 days a year, making sure you never need to wait until regular business hours on Monday morning for Emergency Repair across Orlando, FL. Rest assured, we arrive prepared for the job and no challenge is too big or too small. 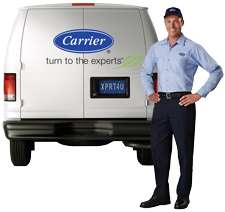 Rebates up to $1650 on qualifying Carrier Systems. *Note – You could get up to $2,775.00 if you get the rebate the power company offers as well! Call (407) 277-1159 for more details. Get 10% off your service call with repair. Get top quality HVAC repairs, maintenance, and installations from Mills Air! As a Carrier Factory Authorized Dealer, our team is regularly updated, equipped with the latest technology, and qualified in proper installation, maintenance, and repair procedures of a wide range of heating, cooling, and air quality equipment. We work on all makes, models, and styles of HVAC components, and deliver solutions that save you money, enhance comfort, and deliver unmatched and lasting reliability. 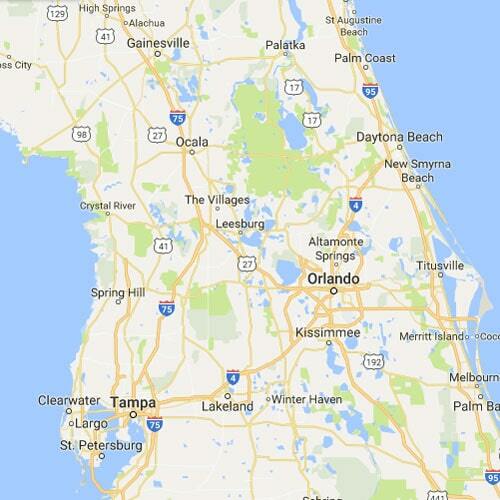 We are Central Florida’s Air Conditioning & Heating Specialists!